Win Two Tickets to RADWIMPS London Show! Speedy give-away for one lucky winner to win two tickets for RADWIMPS upcoming show in London! They will be playing at the O2 Academy, Islington on October 19. 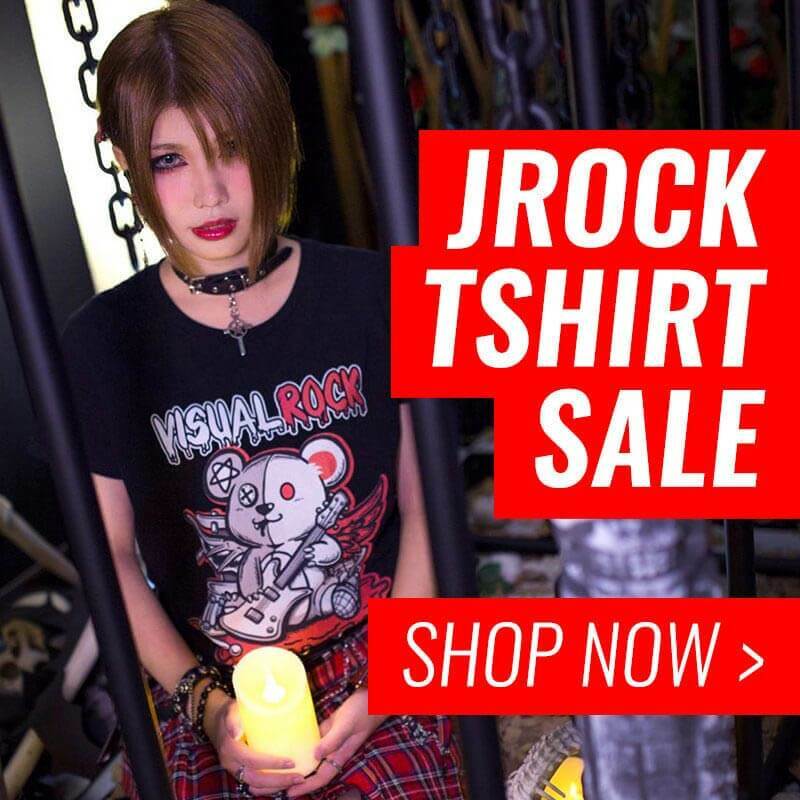 To win, simply leave a comment on this post, comment on our Facebook post, or Tweet us @JROCK_NEWS! Competition ends October 16, 12:00 UK time.